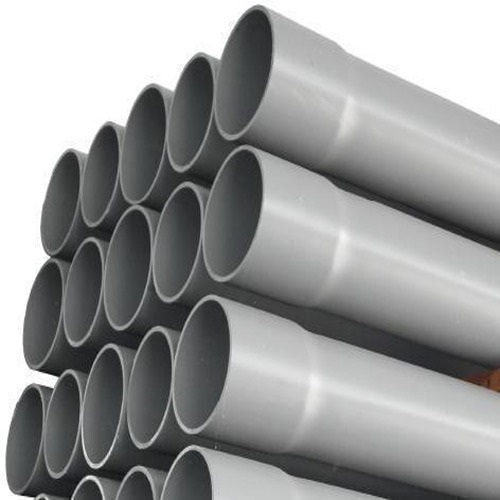 We are enlisted amongst the best firms offering best quality of UPVC Pipe at cost-effective rate. Rudra Polymer from 2011 is known to be amongst the prominent manufacturers and traders of this highly commendable range of ASTM Pipe, SWR Pipe, Pipe Fittings and much more. Highly acknowledged for attractive features like long service like, crack and leak resistance, fine finishing and affordable prices, our offered products range find their usage for the various fitting purpose. Under the supervision of our mentor Mr. Mayur Dhanraj Deore, we are able to offer a high-quality range to our products.